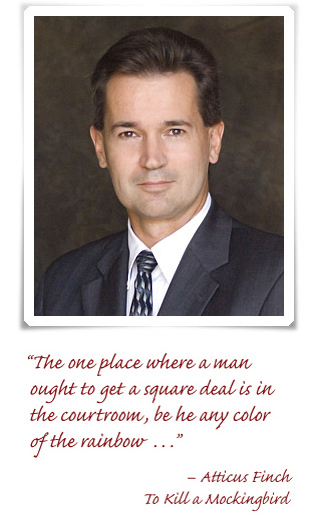 Andrew began practicing law in Australia in 1989. He was a litigator in Australia until he relocated to the U.S. in 1994 to seek his LLM degree at Northwestern University. In 1995, he was admitted to practice law in Arizona and joined the law firm of Snell & Wilmer, LLP. His practice focused on commercial and product liability litigation. Andrew decided to join forces with Stacy Gabriel in 2003. His area of practice is commercial, tort and product liability litigation. He also represents clients before the Arizona Registrar of Contractors.